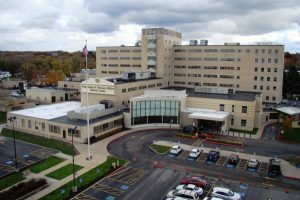 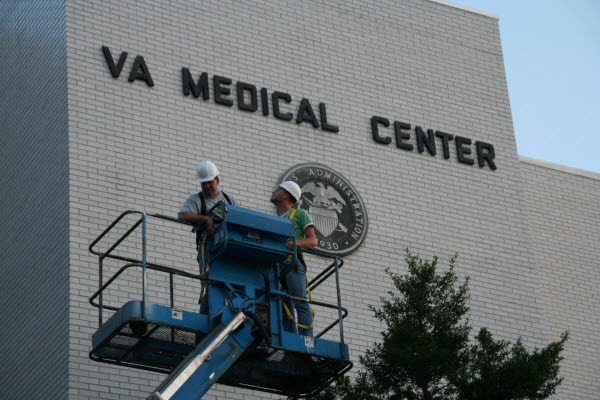 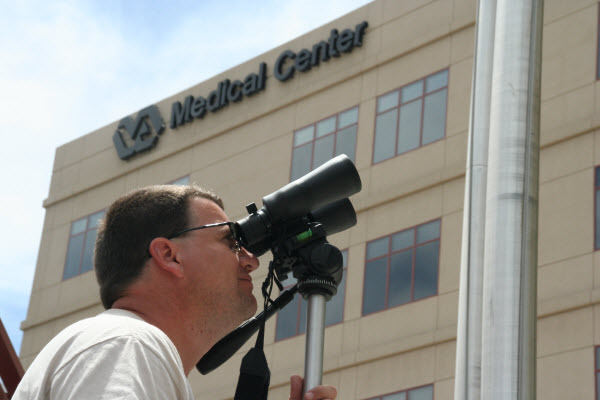 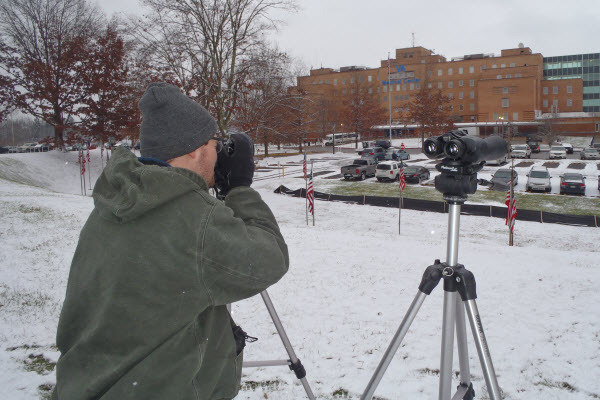 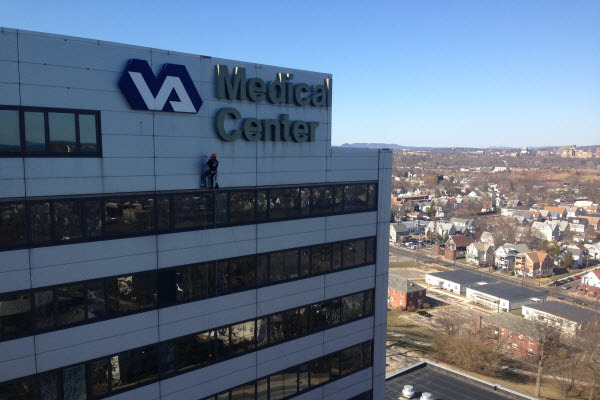 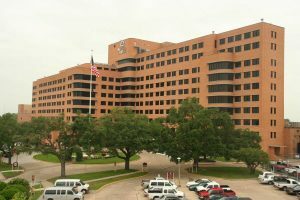 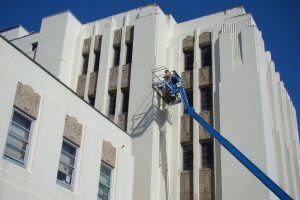 Façade inspection of nine aging VA Medical Center towers located throughout the county. Each facility was between six and twelve stories in height and constructed prior to 1979. 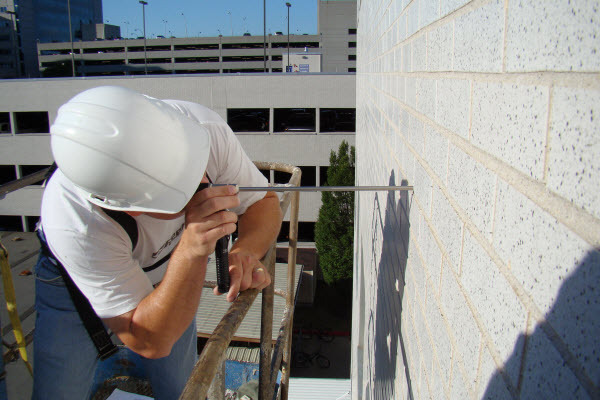 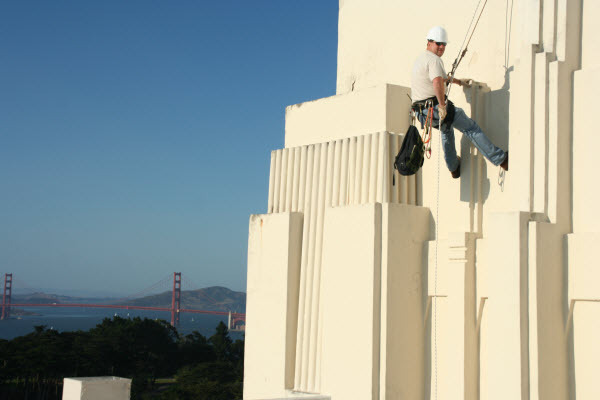 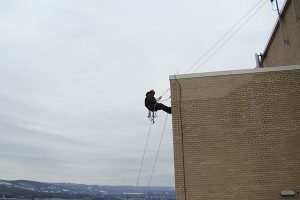 Inspections include examination of as-built drawings, user interviews, and broad and close up inspections of facades using rappel access, lifts and bore scope examination. 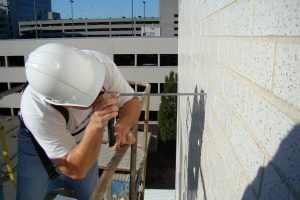 Deficiencies were noted, categorized as to severity and photographed. The root cause of the deficiency was determined and the cost to repair was estimated.